After launching the Canvas Unite 2, Micromax Canvas Gold A300 has been leaked by @MMXNewsCaster. It comes with a 5.5 inch 1080p screen, octa-core processor, Android KitKat and is just 6.9 mm thin. There are no other details about the device if it be a dual SIM smartphone or about its battery capacity. As we’ve seen in the Unite 2, Micromax has improved the UI design with Android 4.4 KitKat. 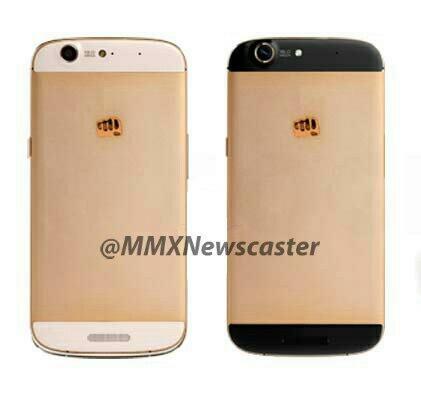 The Micromax Canvas Gold looks like a great device if it launches below Rs 18,000. Hahahahah! ab yeh phones ke bhi leaks aayenge! !